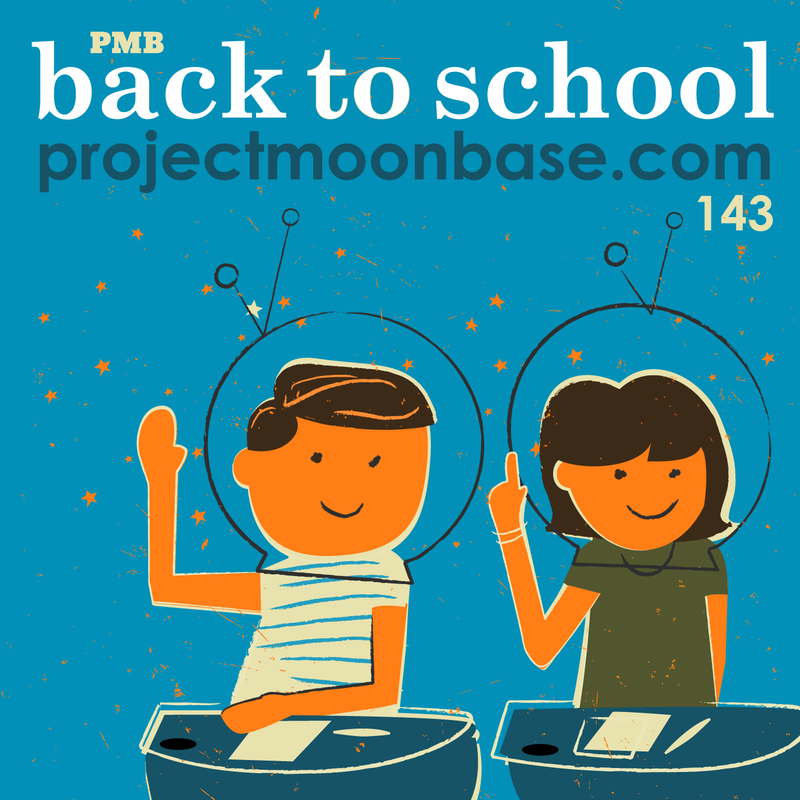 In a rare example of temporal relevance for Project Moonbase, this week we bring you a show all about the return to halls of learning currently going on up and down the country. We have educational music to tickle your brain cells, music made by school bands and soundtrack music from children’s TV shows. We even get to hear from a fake German new to us here at the Moonbase. This entry was posted in podcast and tagged Alan Hawkshaw, BBC Radiophonic Workshop, Children From The Italia Conti School, Daphne Oram, Dondero High School, Dorothy Collins, Gelg, Henry Mancini, Klaus Harmony, Lalo Schifrin, Lynn Ahrens, Peter Howell, Vic Mars, Weston High School Choir. Bookmark the permalink.